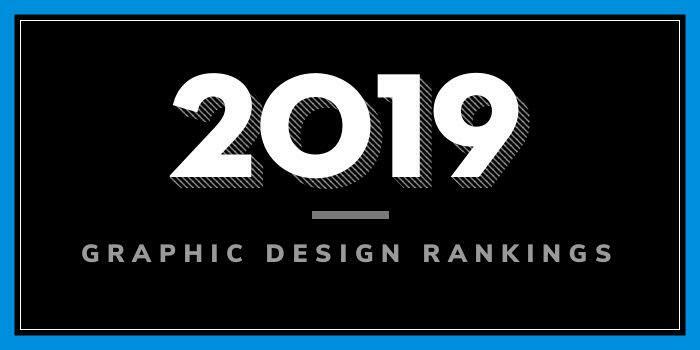 Our 2019 rankings of the top 10 graphic design school programs in California. For an explanation of the ranking criteria, click here. Established in 1929, Academy of Art University is home to more than 7,000 students from more than 112 countries. The Academy offers dozens of Art, Design, Fashion, and Architecture programs through several schools. The School of Graphic Design offers a variety of degree programs for aspiring game designers. Options include AA, BFA and MFA degrees in Graphic Design, MA and MFA degrees in Graphic Design & Digital Media, and a Graphic Design Certificate. Established in 1938 with an all-male enrollment of just 110 students, California State Polytechnic University (Cal Poly Pomona) is one of just two polytechnic universities of the 23 California State University campuses and 11 in the U.S. Today, Cal Poly Pomona is home to a co-ed population of nearly 26,000 students enrolled in more than 100 degree programs across eight colleges. The school’s College of Environmental Design, Department of Art, offers one program for aspiring graphic designers—a BFA in Graphic Design. Per the Department, the 180-unit program “focuses on intensive work in art and design supported by a program of general studies.” Students learn to work creatively in Typography, Print, Identity, Illustration, Packaging, Web Design, Motion Graphics, and Environmental Graphic Design. Just a few required courses include Digital Image Design, Lettering and Typography, Life Drawing, Graphic Media and Production, Technical Illustration, Design and Color Theory and Professional Practices in Graphic Design. All students will take 16 units of required support courses including Photography, Principles of Marketing Management, and Promotional Strategies. Students can refine the degree by selecting 20 units of elective courses. Experiential learning and internship opportunities are also part of the program. Established in 1961 as the Laguna Beach School of Art, Laguna College of Art and Design (LCAD) serves 670 students enrolled in seven graduate and undergraduate degree programs. Among them is a Graphic Design + Digital Media Program (GD+DM). With 110 students, Graphic Design is the third largest program at LCAD. The Graphic Design + Digital Media Program is a multidisciplinary program that covers print, advertising, web, 3D, motion, video, iPad development, package and action sport design. As a result, graduates of the program will have the skills needed to move seamlessly between print, web, motion and video. The major offers programs in Graphic Design, Graphic Design w/Illustration Emphasis and Graphic Design w/Action Sport Design Emphasis. Programs lead to a BFA. More than 98% of LCAD’s recent Graphic Design graduates work in their chosen field, with most finding employment through LCAD prior to graduation.